Hi I'm working as a Support Worker with Community Living Australia in accommodation Support. Assisting & providing clients with different disabilities with their day- to -day needs strictly according to their plans. I'm capable of Catheter care, Medication, Personal Care, Money Handling, Shopping, Doctor's Appointments, Manual Handling, Outing, Housekeeping and Washing. I have a certificate 3 in Disability Care and I am looking for Home Care employment. Find your home care match online. 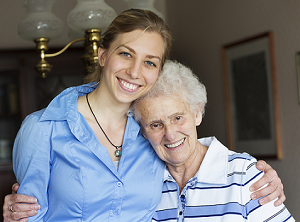 Get connected with most trusted and skilled Carers in Marden.